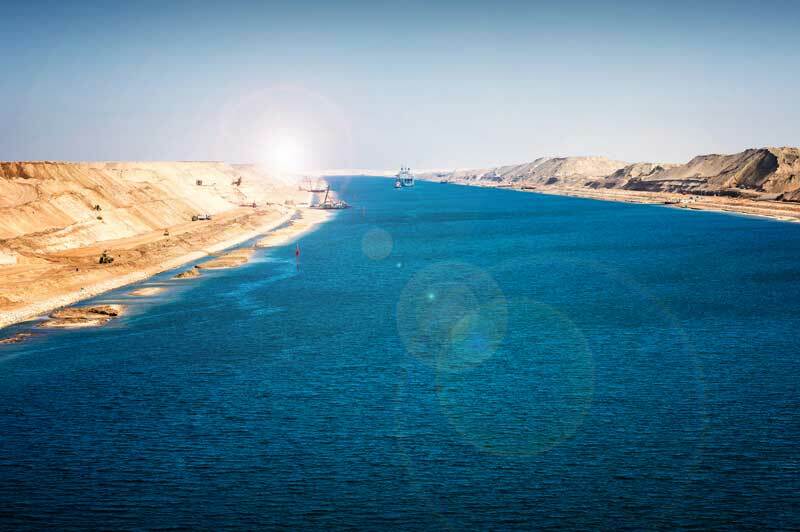 The first attempt to build a navigation canal in ancient Egypt was around 600BC. But it wasn’t until 1869 that the first ship passed through the Suez Canal, a 160km marvel of engineering from Port Said to the Gulf of Suez. The route from England to India, via the Suez Canal, was critical for the English who needed to supply their troublesome colony and garrison in India. Some believe this was the beginning of the famous ‘POSH’ journeys (Port Out, Starboard Home), indicating cabins on the shaded side of the vessel. Today, 150 years after that momentous occasion, it is one of the busiest and most important shipping canals in the world and a gold medal for the thousands of cruise passengers who pass through there every year. 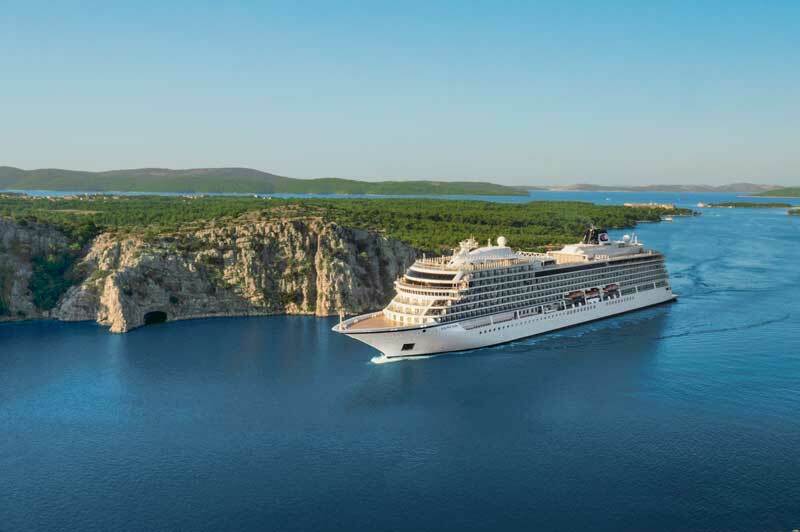 The historic significance of this route is well known among serious cruisers today and Travel Associates are able to offer this voyage aboard one of the most acclaimed luxury cruise vessels currently afloat, the boutique 930-passenger Viking Sun (CruiseCritic 5/5). Beginning, just as the British East India Company vessels would have done, in Bombay (now Mumbai), the massive 400 square kilometre, natural deep-water harbour has been used for centuries, with the first of the ‘modern’ wharves built in the 1870s. 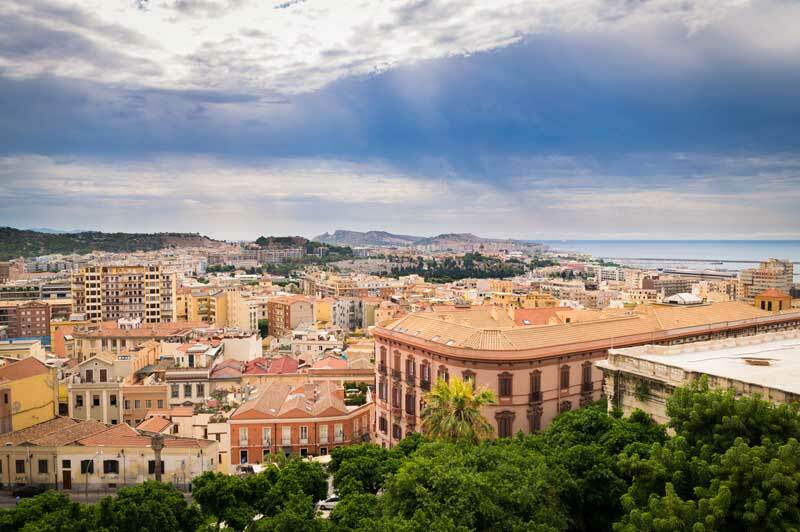 The route includes stops at both busy maritime ports as well as smaller locations such as Cagliari in Sardina, almost a sleepy yacht marina by comparison. The impressive list of ports includes Muscat (Oman), Aqaba (Jordan), Alexandria (Egypt), Valletta (Malta), Algiers, Murcia (Spain), Sardinia and Granada (Spain). Before passing by the fabled Rock of Gibraltar en route to Porto, Viking Sun arrives at Greenwich in London. This 30-day itinerary in April 2020, dubbed ‘Mumbai to Mediterranean’, will quench the longing of even the most ardent cruise fan and enable country-counters to add ten ticks to their list. 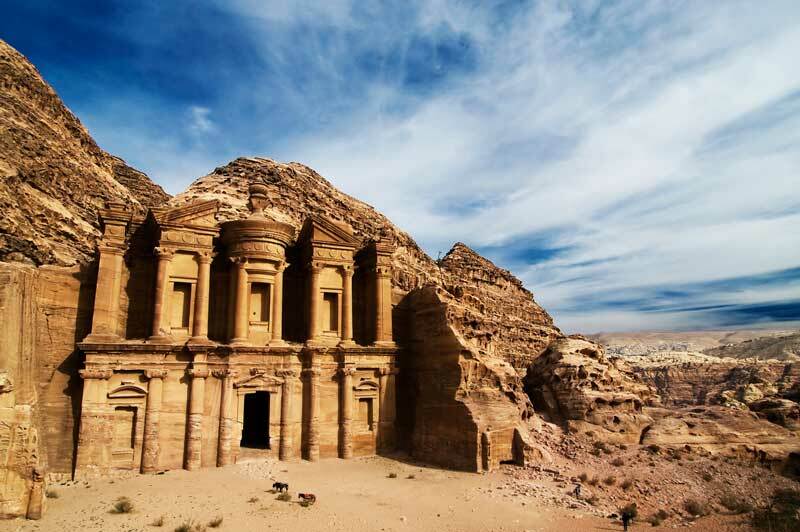 The port stops will allow passengers to disembark for such significant explorations as the ancient, rock-hewn metropolis of Petra, or even a reenactment of Lawrence of Arabia’s famous Turkish train hijack of 1917. In Egypt, a wealth of opportunities exist to explore Luxor, Karnak and Cairo with their abundant treasures from the Age of Pharaohs including the UNESCO World Heritage Great Pyramids or on Alexandria, the city of Alexander the Great. In the Mediterranean, Viking Sun stops at the massive citadel of Valletta on Malta and the seldom-visited port of Algiers where you can wander the stalls of the Casbah, both UNESCO World Heritage sites. After marvelling at the Moorish architecture of Cagliari and Cartagena, it’s into the Atlantic Ocean and on to Porto for a taste of their famous wine culture along the Douro River. And when you arrive in Greenwich, London, you will have completed one of the most famous journeys of the last 150 years. If this itinerary sounds like it ticks the right boxes for your next cruise, talk to a Travel Associates adviser about availability. 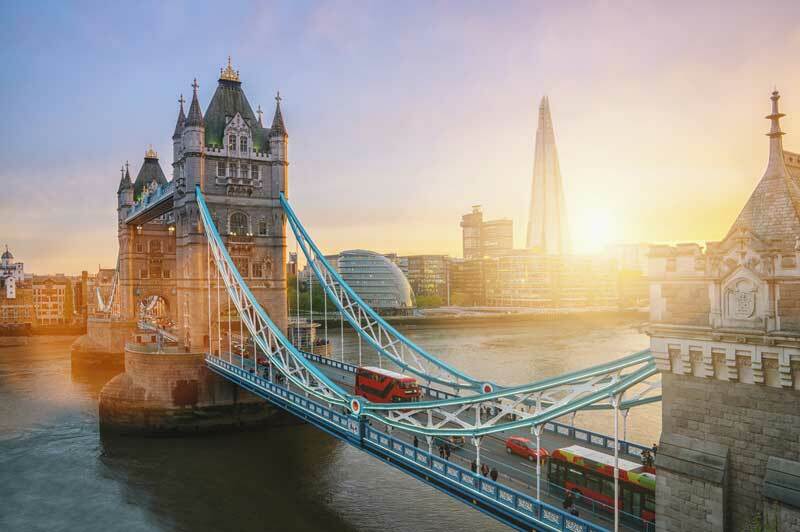 Or take a look at Viking's other exciting cruise offers.